The tenant mix at the expansive mixed-use Waverly development in south Charlotte continues to grow. The newest restaurants and retailers to sign leases at the 90-acre development, located at the corner of Providence and Ardrey Kell roads, include Babalu Tapas & Tacos, DeSano Pizza Bakery, Fab’rik and Scout and Molly’s Boutique. The latter two are fashion boutiques that should open at Waverly this fall, while DeSano Pizza is expected to open during the fourth quarter. An opening date for Babalu has not yet been released. 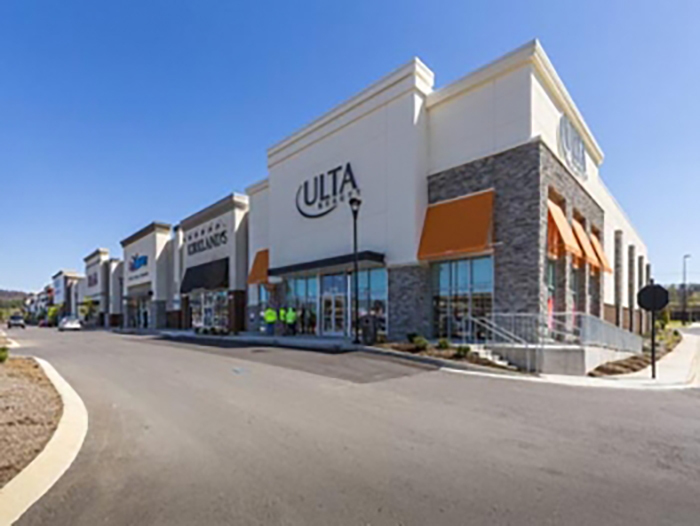 “The addition of these well-known fashion boutiques to our retail roster helps round out our tenant mix and ensures that Waverly is a vibrant shopping and dining destination in south Charlotte,” said Chris Thomas, partner at Childress Klein, in a news release. 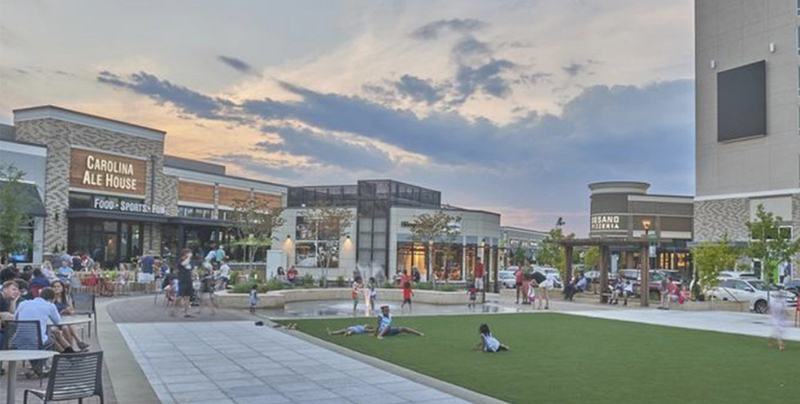 Charlotte developers Childress Klein and Crosland Southeast have partnered together to build out the mixed-use community. Babalu, which serves craft cocktails and Spanish-style tapas and tacos with a Southern twist, will take about 5,000 square feet at Waverly. The first Babalu in the Charlotte market opened last summer on East Boulevard in Dilworth. DeSano, already with a location near Charlotte’s midtown area, is adding a second local eatery within a 6,100-square-foot space at Waverly. It specializes in Neapolitan-style pizza. Fab’rik and Scout and Molly’s will each open 1,400-square-foot stores. Fab’rik offers private-label women’s clothing and select brands like Blank NYC and BB Dakota. Scout and Molly’s sells women’s clothing, jewelry and accessories from select designers. The new tenants join more than 40 retail shops and restaurants that have signed on at Waverly — nearly two dozen of which are already open there. Whole Foods Market, a retail anchor for the development, opened in May, and Chipotle, District 5 Interiors and Urbane South are scheduled for grand openings this week. In addition to 250,000 square feet of retail space, Waverly also includes apartments as well as single-family homes and townhomes. The development also offers office space.